Coming Soon - Bring your Contractor and your Dreams! 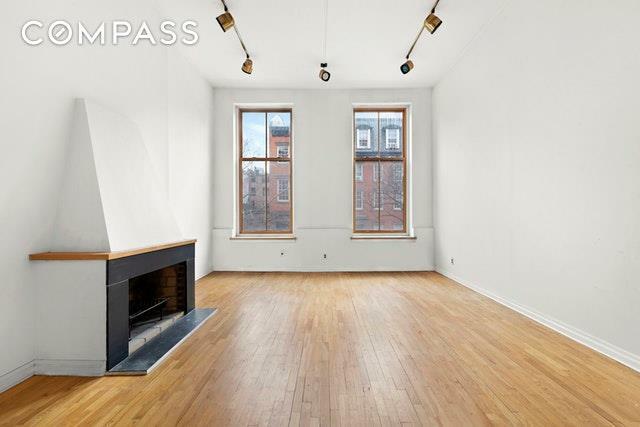 423 W 22nd Street is a Boutique Co-op Townhouse 1 Bedroom. You couldn't ask for better BONES then these. South facing living room with 13 foot ceilings and 8ft windows. 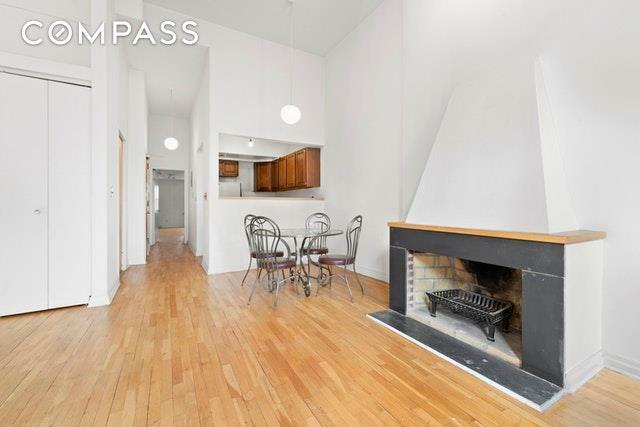 Pass through open kitchen and elevator direct to the apartment. Massive Bedroom with 8 ft ceilings. Wall through A/C and washer dryer hookups already in place. 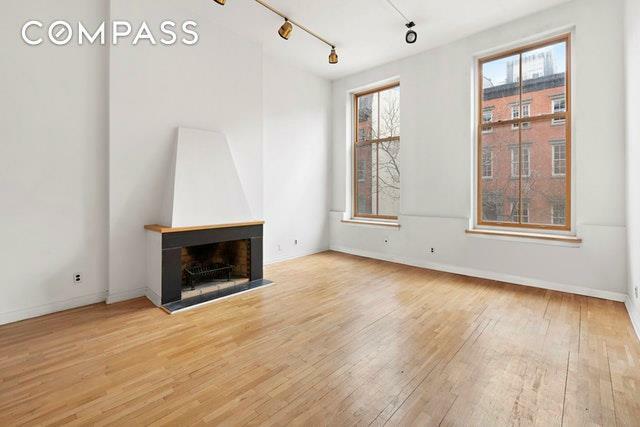 All the necessities are here, just update the kitchen and bath and this unique West Chelsea gem can be your forever dream home. 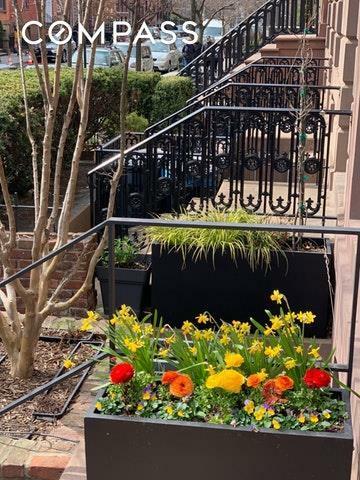 This beautiful Brownstone coop is located on a tree lined street with Highline Promenade 1 block away. Other sites: Clement Clarke Moore neighborhood park with child's playground and the Hudson River to the West. A dynamic mix of restaurants, pastry shops, and vibrant coffee houses to the East. The A/C/E/Red subway lines and every modern day convenience are in the Midst of this Rare West Chelsea Find. Come explore this As Is offering that will inspire the artist in you. Listing courtesy of Donna Bradbury of Compass.